The Hayon DNA Gallery takes the visitor on a journey through Hayon’s work from past to present, from artistic sculptures to objects for living. Divided into five thematic zones, Sculpting Form, Fantasy Play, Craft Heritage, Flora Fauna and Folk Culture, the Hayon DNA Gallery gives a glimpse into his process, and recurrent inspirations and motifs throughout his body of original work. Jaime Hayon is pushing the limits in several mediums and areas of use. This has resulted in collections for different types of clients. 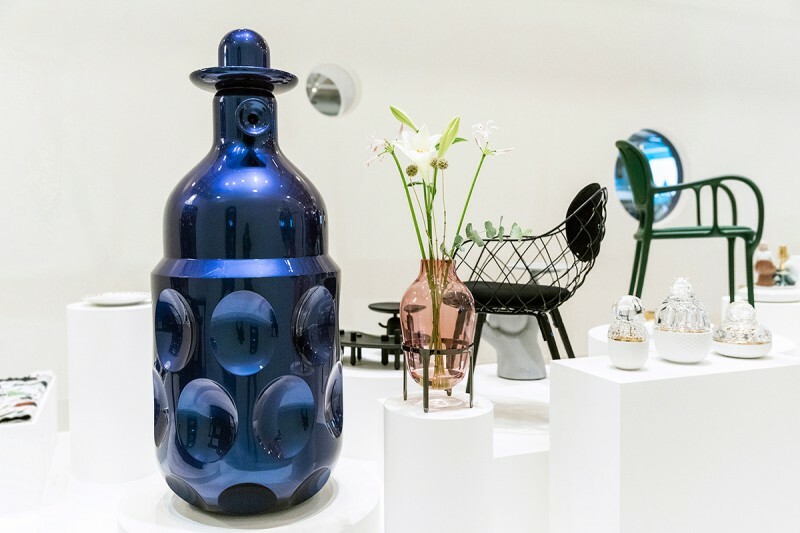 He has collaborated with glass and pottery companies such as Baccarat, Lladró and Choemon and created furniture for Fritz Hansen, Magis, Ceccotti, & Tradition and Moooi, to name a few. He has designed accessories for Bosa, Paola C, Cassina, Gaia & Gino and The Rug Company. In 2013, he designed his first watch collection for OROLOG. 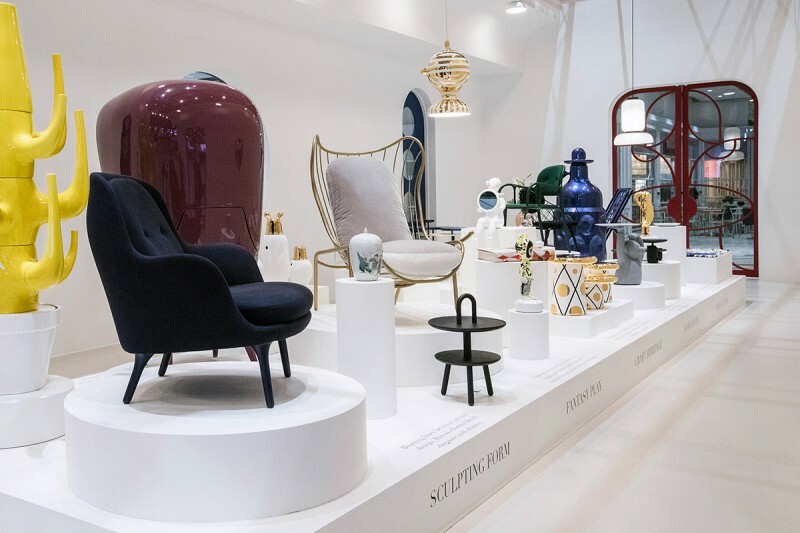 These collections have put Jaime Hayon at the forefront a new wave of creators that blurred the lines between art, decoration and design and a renaissance in finely-crafted, intricate objects within the context of contemporary design culture. 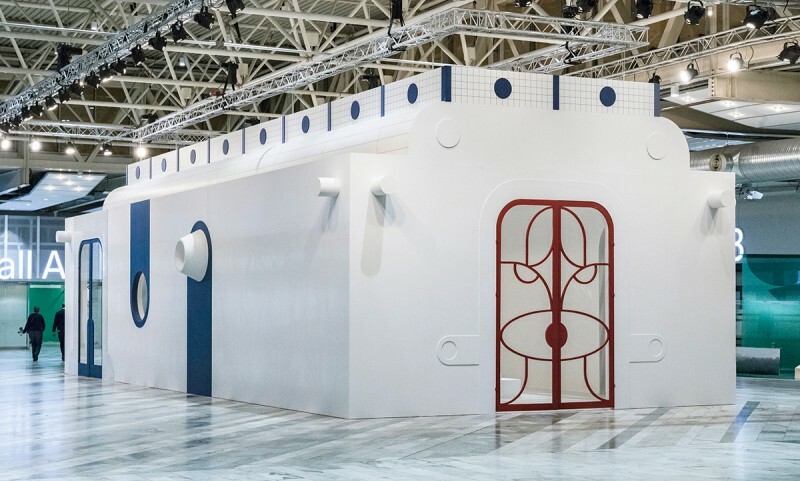 He has also held a number of exhibitions and installations around the world like FUNTASTICO, a retrospective of his artistic work shown recently at the Groninger Museum and the Holon Design Museum in Tel Aviv. He has won many prestigious awards, including ‘Best Designer‘ 2016 at the ELLE Deco International Awards, ‘Best Installation’ by Icon Magazine and ‘Designer of the year’ for AD Russia 2009. Time Magazine included Jaime Hayon as one of the 100 most relevant creators of these times and Wallpaper magazine has listed him as one of the most influential creators too. Jaime Hayon’s main interest is to find challenges and new perspectives continuously. He currently has offices in Italy, Spain and Japan. Previous Guests of Honour include Patricia Urquiola, Ronan and Erwan Bouroullec, Naoto Fukasawa, Konstantin Grcic, Giulio Cappellini, Ineke Hans, Paul Smith, Arik Levy, Inga Sempé, Oki Sato/Nendo, GamFrates, Ilse Crawford and Barber & Osgerby. Stockholm Furniture & Light Fair will be held on February 7-11, 2017 at Stockholmsmässan.